Vocabulary development for speaking fluently & confidently…. Talented & deserving students(After getting a good grade in Test) get Certificate……….. 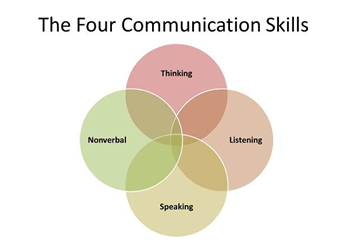 Effective communication skills include oral Skills for public speaking, presentations, negotiating, conflict resolutions, knowledge-sharing; Writing Skills for preparing reports, proposals, instruction manuals, writing memos, notices, official correspondence etc. It also includes a combination of verbal and non-verbal skills marked with proper and distinct articulation, appropriate pause, and voice modulation. If the medium of communication is English, certain amount of proficiency is needed in it. As English for us is a second language and not our mother tongue, a constant practice at home, followed by language-lab sessions, is the need of the hour. Those institutes which want their students to get placed in MNCs and reputed companies, must give this an urgent thought. It is here that an English Language Trainer has a role to play. Quality job depends as much on knowledge of the respective subject as on good communication skills. Group discussion is one of the ways to test someone’s communicative skills generally before the final interview for a job. An English language trainer trains the candidates for group discussions. Fear of speaking in front of groups is one of the greatest fears people have. Here, the role of a trainer is very crucial who trains the candidates in practices confidence, calmness, and how to concentrate on his/her message. The trainer begins with a strategy that includes understanding your purpose and role, tailoring your message to the audience, clarifying your objectives, developing a logically compelling case for your plan, and reaching a common goal. Then he makes the candidate learn how to structure his material into a meaningful message. Finally, the style of presentation is prepared which focuses upon your posture, attitude, tone, enthusiasm, loudness, and your approach. Delete the word, phrase, sentence or paragraph that is superfluous. The growth and development of an employee in any organization is directly proportionate with his communication skills. Research tells that whatever one learns in the class room only ten to fifteen percent of his technical knowledge is used in actual organizational context and rest is his communication skills. As one grows further in the hierarchy, the importance of communication is increased. 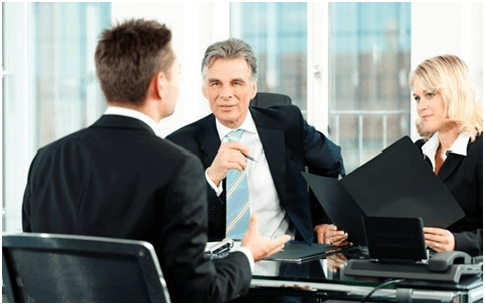 As a recruiter, companies often face the problem of assessing a candidate’s command over English language. Even the existing work force does lack communication skills. 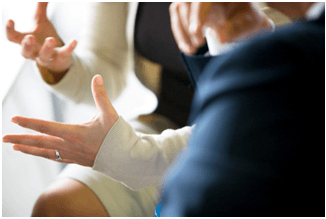 Most of the organizations are aware of this and they train their employees in Communication skills in order to increase the productivity of the organization and better representation of the organization at national and international levels. After receiving a degree in English Language, one can get a job in any of the organizations and earn handsome amount. Teaching is a good option for an English Language trainer as Technical Communication is a compulsory subject in all Engineering and Management Institutes. There the students are trained and prepared in communication skills to perform better in interview and group discussion for their placements. Since the growth of an institute is totally dependent on the job placement of its students, the role of an English Language trainer becomes very crucial. A person with first class degree in English Language can get a job in any of these institutes based on his/her performance in the interview. Editing can be a good option for an English Language graduate. Here the fresh graduates need a specific training in written language, word usage, and sentence structure in order to have expertise in editing works. 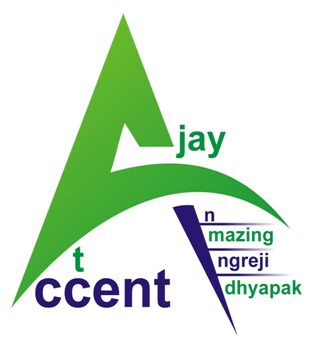 An English language trainer may train them in these respective areas. After the specific training, the candidate may get a job in any of the publishing houses. There is dire need of such expert editors in business world too to edit the official documents. After completing Master’s degree in English Language, one can get a job in any public and private organization, educational institute, or can set his own training center. Initially, the trainer can earn somewhere between Rs. 15,000 to Rs. 25,000 per month which increases over the years.